Andrés (Homepage) wrote: Beautiful shot. Like the whole scene a lot. Celine (Homepage) wrote: This is gorgeous ! I love it !!! joshi daniel (Homepage) wrote: gorgeous! 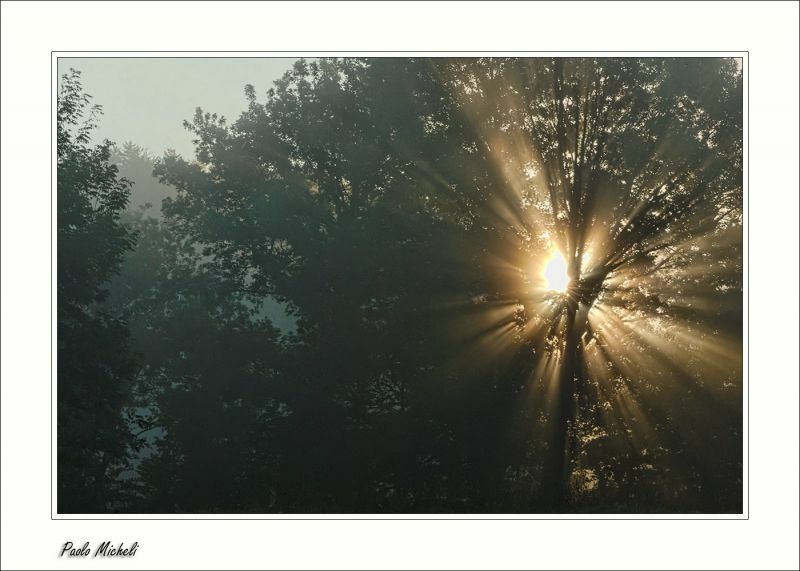 Andy (Homepage) wrote: Love the sun beams bursting through the trees! Great golden colors of light. beanow (Homepage) wrote: Really excellent!!! jess (Homepage) wrote: Beautiful streaks of light! Such a wonderful atmosphere. Marcie (Homepage) wrote: Extraordinary...magical light!!! Tom (Homepage) wrote: This is a great shot. The difference in intensity between the sunny part and the other part is very athmospheric.